Free UK catch-up TV services from broadcasters ITV and Channel 4 have launched on Amazon’s Fire TV line-up of products. ITV Hub and All 4 are now available on Amazon’s Fire TV box and Fire TV Stick, which Amazon claims is its fastest-selling Amazon device ever. 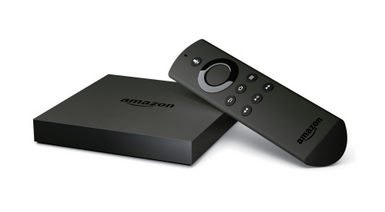 The launches mean that Amazon Fire TV users in the UK can now access catch-up services all the UK’s major broadcasters. “With BBC iPlayer, ITV Hub, All 4 and My5, every single UK customer with a Fire TV or Fire TV Stick now has access to all of the UK’s most popular catch-up services,” said Jorrit Van der Meulen, vice president, Amazon Devices EU.